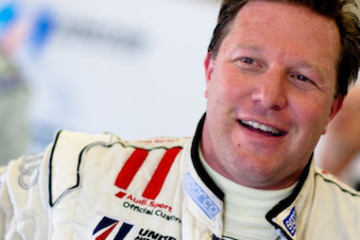 United Autosports was founded in 2009 by American Zak Brown and British racing driver, Richard Dean. Over the years, Zak and Richard have built the company into what it is today. 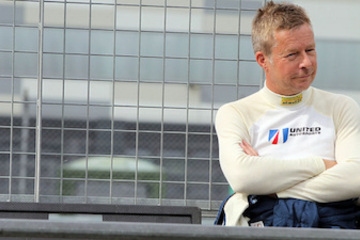 United Autosports is made up of a team of people who have a vast range of technical skills and abilities. Our team of mechanics use their range of skills to successfully run race cars at a high level in the UK, Europe and around the world. They can also perform painstaking, ground up restorations on a great variety of cars and have the skills to rebuild gearboxes and engines. The majority of the team have worked in motorsport for over 20 years, some of them alongside Richard Dean for most of that time. In 2017, United Autosports teamed up with two of the biggest global motorsport organisations, Walkinshaw Racing and Andretti Autosport to create the team Walkinshaw Andretti United.